Almost everyone that visits the city will use the London Tube to get from A to B. 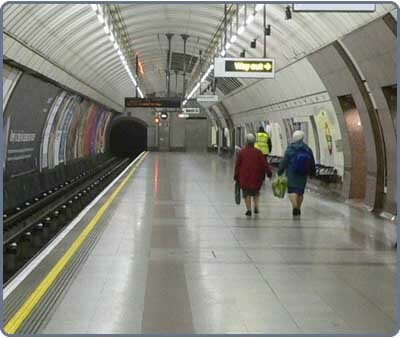 And, for good reason - the London Underground weaves and winds it's was all over the city and with enviable regularity. You simply can't beat for speed or value for money. Insider Tip: For important journeys (such as going to the airport) check the official Travel For London website for any delays. Firstly, you'll need a map. It can look a little daunting but in no time you'll see how great it is to only ever be a few minutes walk from a station. 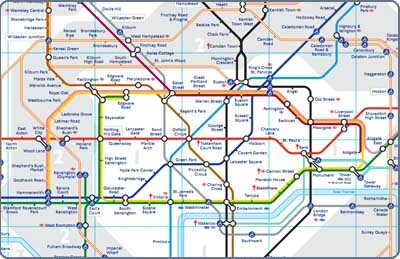 Tube Maps are available at all stations, however if you want to take a look before you come, check it out online on the Travel For London website. Insider Tip: You can purchase your Oyster Card online and have it shipped to you before you arrive in London. This means no delays lining up for tickets when you reach London. If you wish, you may still purchase paper tickets and these are available at self-service machines in all stations.